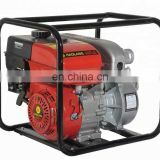 Before the pump starts, fill the pump housing with water (or the pump itself). 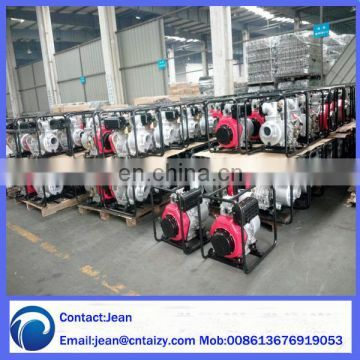 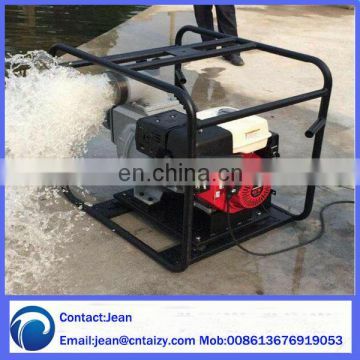 After the start of the high-speed rotation of the impeller so that the impeller channel flow of water to the volute, then the entrance to form a vacuum, so that the water back door to open the suction pipe into the pump, and the impeller channel to reach the outer edge. 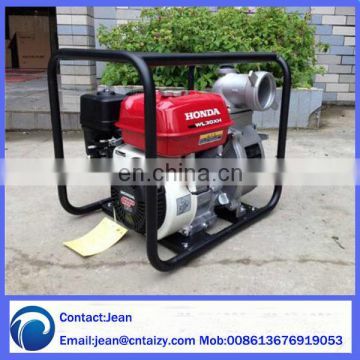 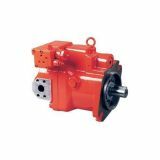 Self-priming pump is a self-priming centrifugal pump. 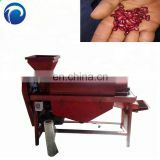 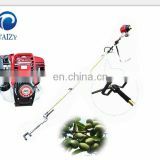 It has the advantages of compact structure, convenient operation, smooth operation, easy maintenance, high efficiency, long life and strong self-priming ability. 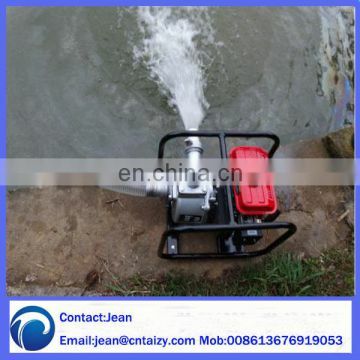 Pipeline do not need to install the end of the valve, just before the work to ensure that the pump can be stored in a quantitative lead. 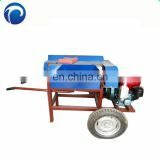 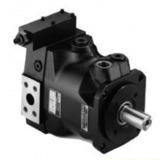 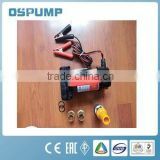 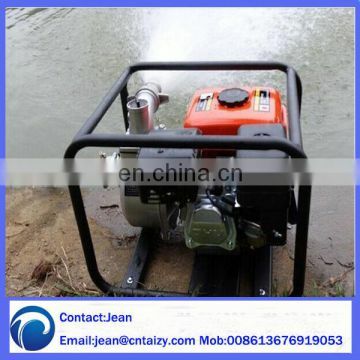 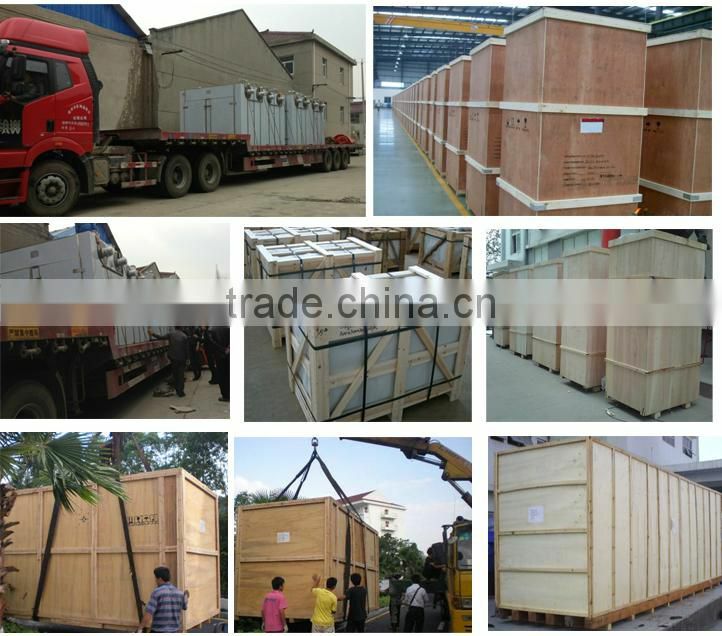 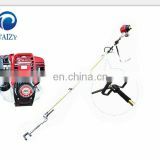 Different liquids can be used with different materials self-priming pump.